Update, Oct. 11, 11:30 a.m. PST: Carrie Fisher has backtracked on her previous tweet saying that Donald Trump “absolutely” has a cocaine problem. So what’s Fisher’s analysis now about what’s causing all of Trump’s sniffling during public appearances? 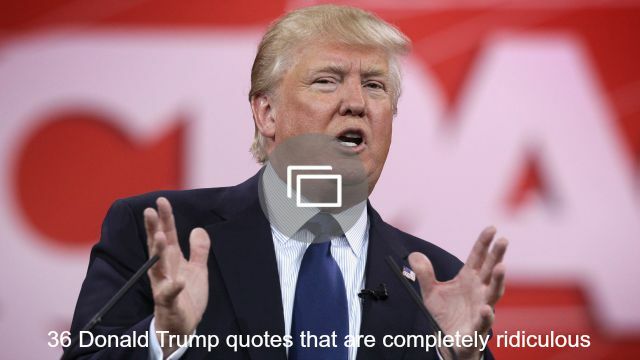 In the second presidential debate, viewers caught another round of Donald Trump’s sniffling problem, and Carrie Fisher has finally said what we’ve all been thinking. tell me something about that sniffle…coke head or no? 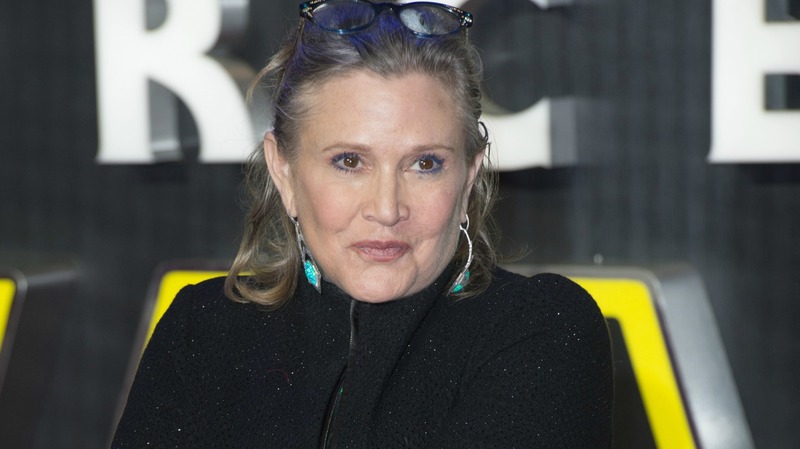 Fisher, who is best known for her role as Princess Leia in the Star Wars franchise, has been open about her past dalliances with the drug, which she told The Daily Beast she’s tried a few times. There were past rumors that Fisher even had a “coke nail” during filming of Return of the Jedi, but Fisher said that wasn’t one of her vices. She did, however, confirm that she did cocaine on the set of The Empire Strikes Back, but said she “didn’t even like coke that much,” but added that she would take anything to get high. Still, Fisher’s apparently had enough experience with the drug that she can spot out those sniffles a mile away. Trump’s nose wasn’t the only part of the debate Fisher commented on, however. She’s clearly got strong opinions about the man separate from his pre-debate rituals. I think I should pay more taxes than someone less fortunate. Donald is for the rich. He'll only take care of his own. Do you think Donald Trump’s sniffles were the result of some pre-debate cocaine? Or does he just have a bad nose?